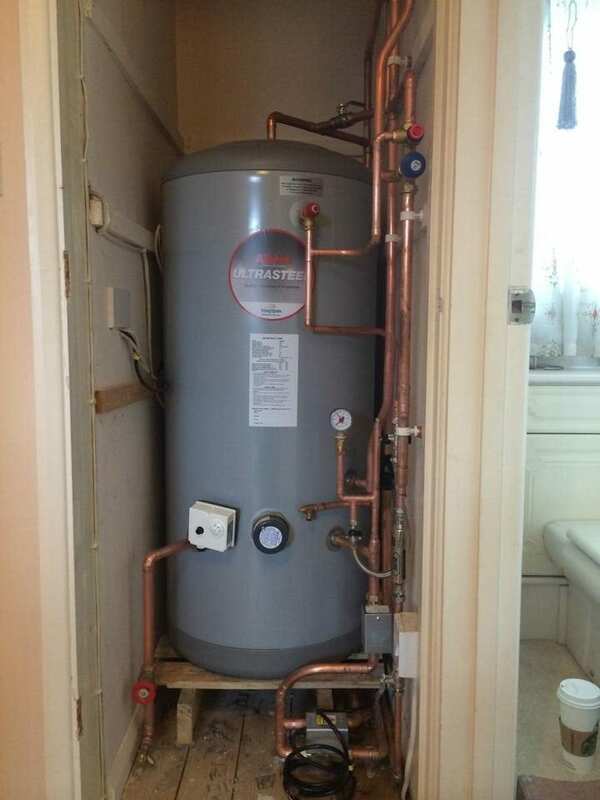 Contact Berkshire East Plumbing & Heating to find out more about our outstanding service for installing a new boiler for your home. 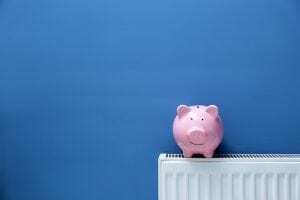 With heating accounting for 60% of a households energy costs, it’s no wonder people are upgrading their central heating systems. 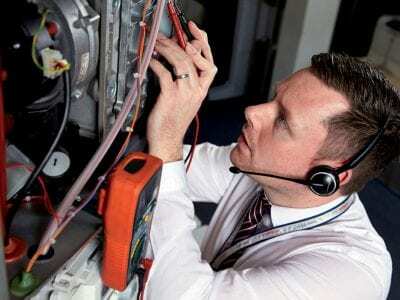 If you are thinking of getting a new boiler then book an appointment with one of our heating experts who will help find the right boiler for you. 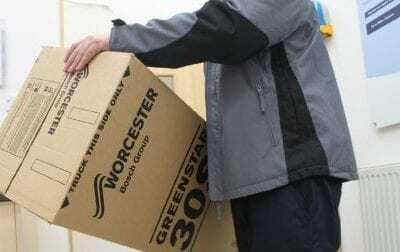 We install Worcester, Bosch Group, condensing boilers that have been proven to improve efficiency by 90% which in turn means you could be saving 30% on your heating bills. 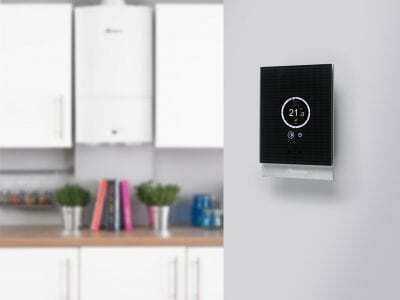 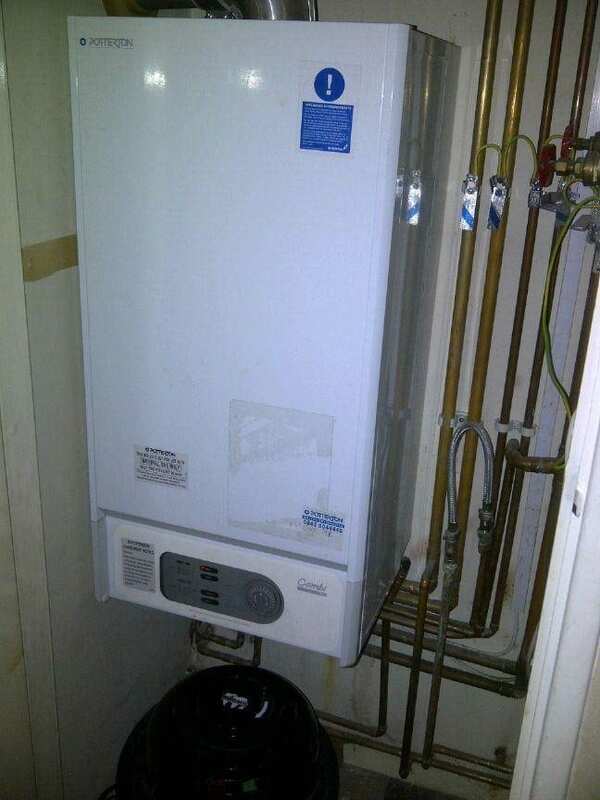 Worcester has a wide range of combination boilers, system boilers, and regular boilers to suit everyone’s needs, which you can view here: www.worcesterbosch.co.uk however, we would also be more than happy to help explain these to you. 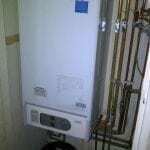 We are Worcester Accredited and can offer up to 10 years guarantee with any Worcester boiler we fit. 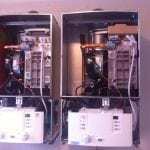 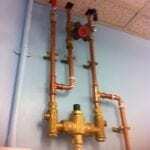 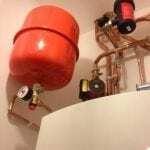 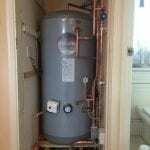 All our engineers are Gas Safe registered and highly experienced. 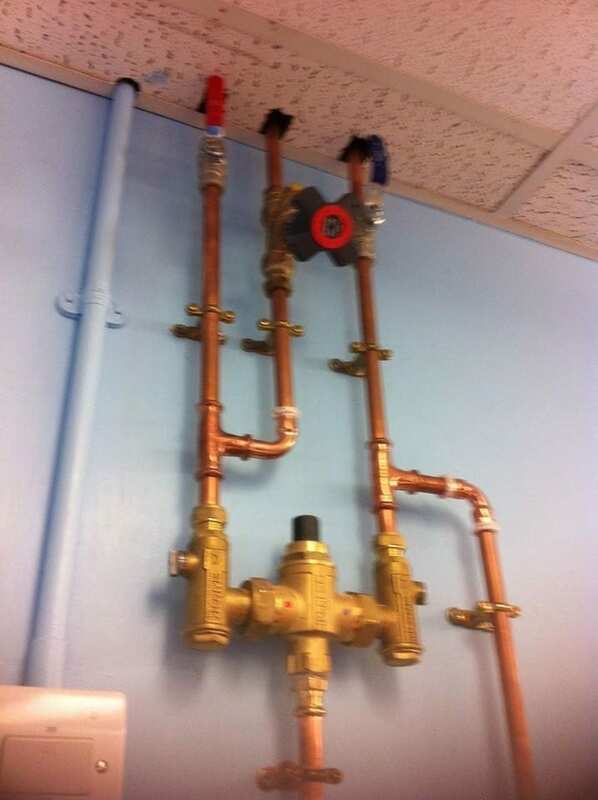 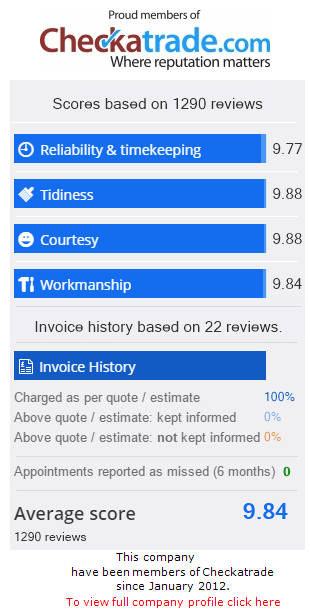 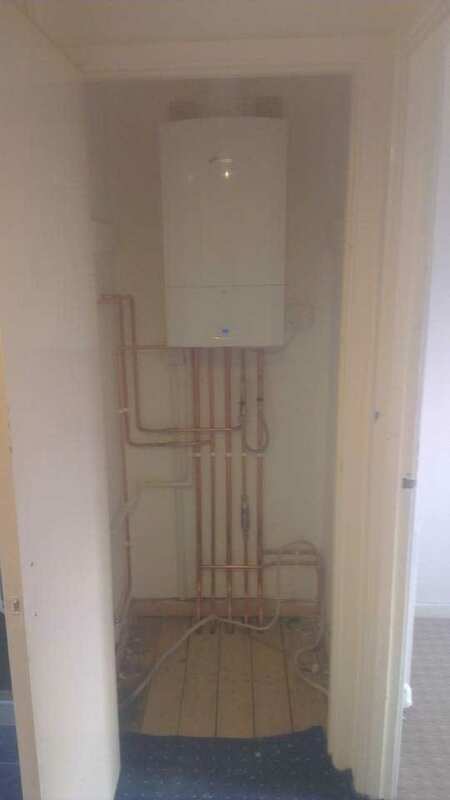 We take pride in what we do ensuring all work is finished to the highest standard. 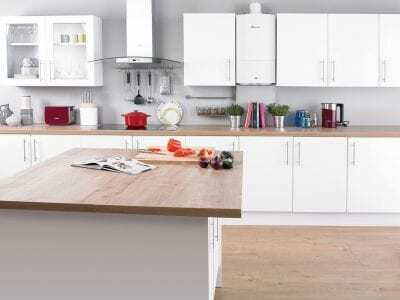 Exposed surfaces will be protected and we’ll make sure all our rubbish is taken away and disposed of safely. 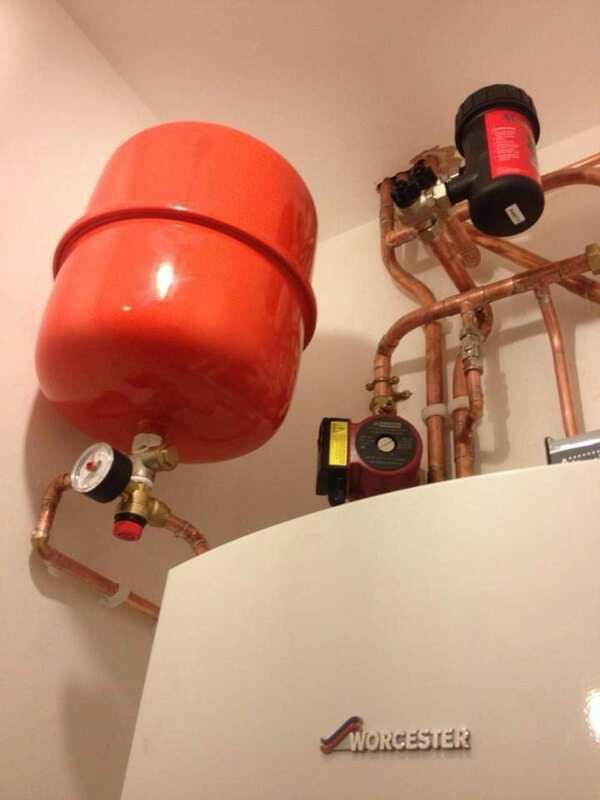 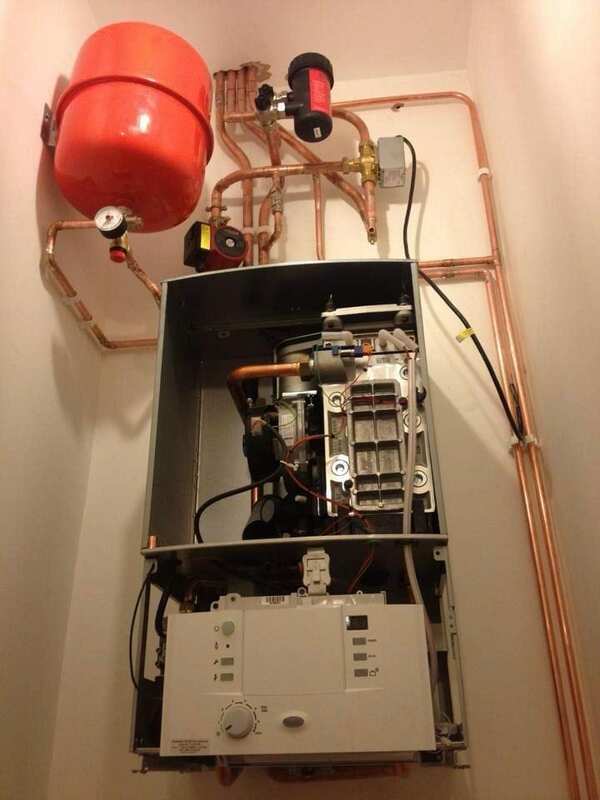 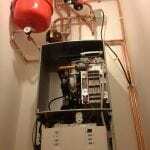 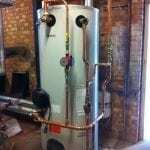 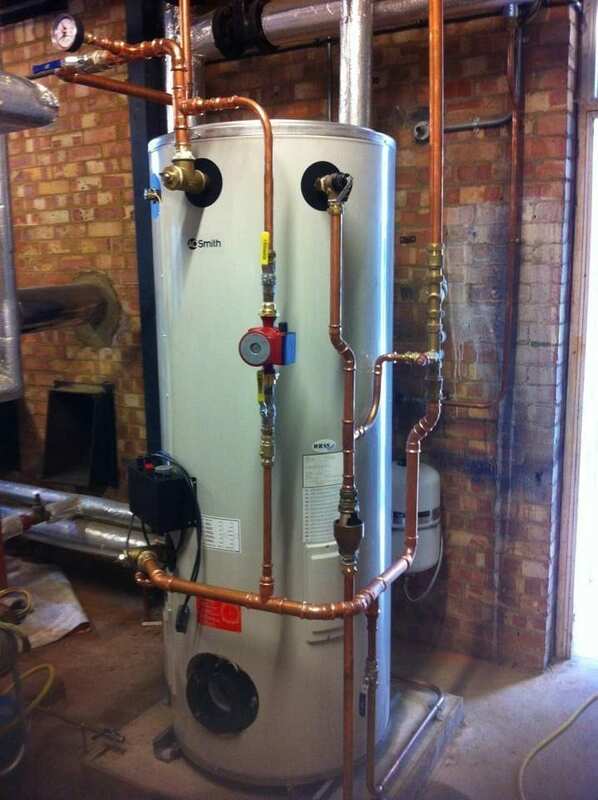 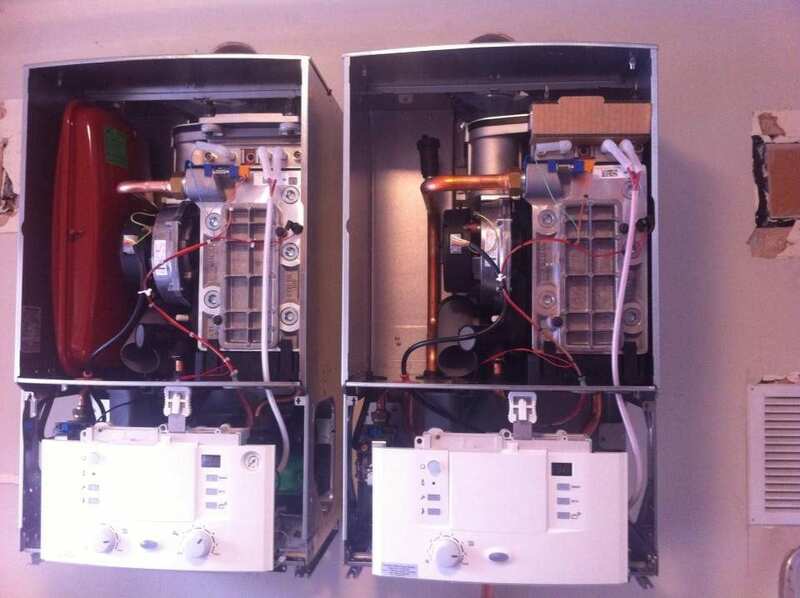 Contact us today about any boiler installation or repair question, or to arrange an appointment. 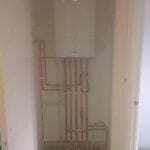 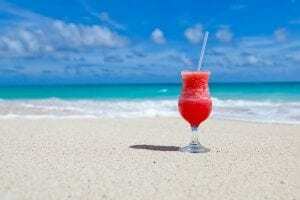 You’ll find a selection of items we’ve worked on and the high standards that we work to.